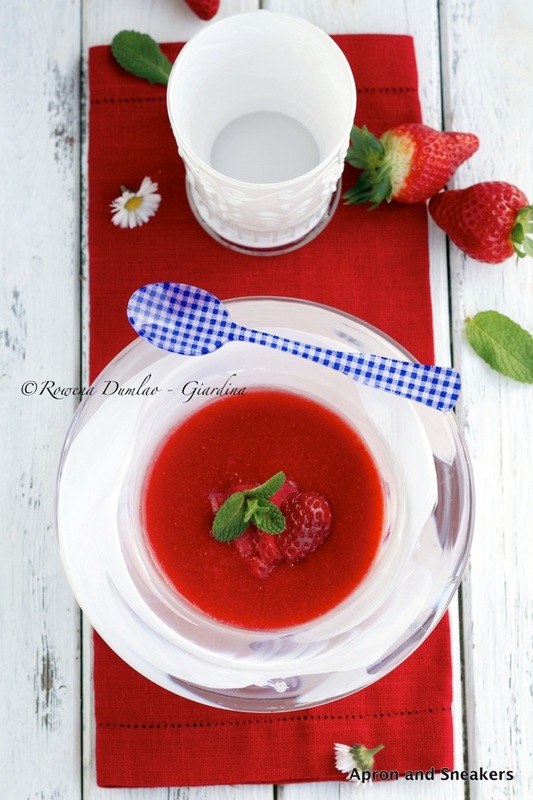 For my Chilled Strawberry Soup recipe, hop on over to She Knows where I also create recipes. 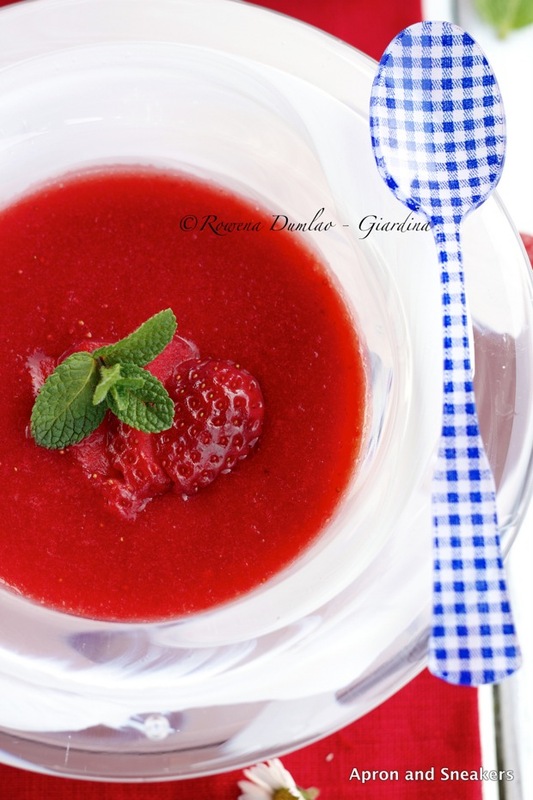 If you want to see the list of other recipes that I have created for them, go to my Profile Page there. Thank you!